The flexibility to drive a Porsche when you need to and when you want to, but without actually purchasing or leasing the vehicle: The Zuffenhausen-based sports car manufacturer is launching the pilot programme for its “Host” service in the USA. 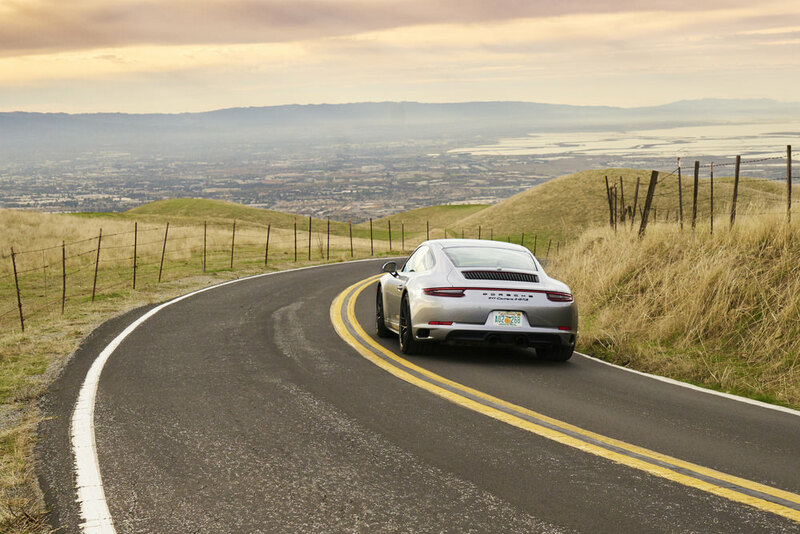 The service offers short-term access to Porsche vehicles owned by private individuals. Following the introduction of the “Porsche Passport” subscription model last year, this latest offering is the next step in the process of developing new mobility concepts. Porsche Host is a peer-to-peer car sharing programme, and has been developed by Porsche Digital, Inc. working in collaboration with its partner Turo. The programme will be available to customers in Los Angeles and San Francisco via the Turo app and the website from October 8. It will open up the Porsche driving experience to short-term users in addition to those who actually own a Porsche. Vehicles can be hired for a period of between one day and one month. Turo was founded in 2009 and is based in San Francisco. It is a car sharing marketplace that allows drivers to hire vehicles owned by private individuals. The vehicles available via the “Porsche Host” programme belong to Porsche customers who have been specially trained in how to provide the premium experience that is typical of Porsche to the drivers wishing to hire their sports cars.